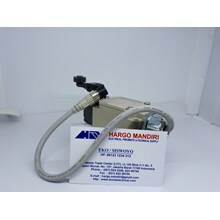 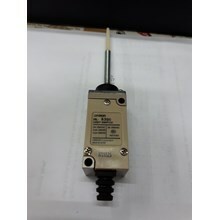 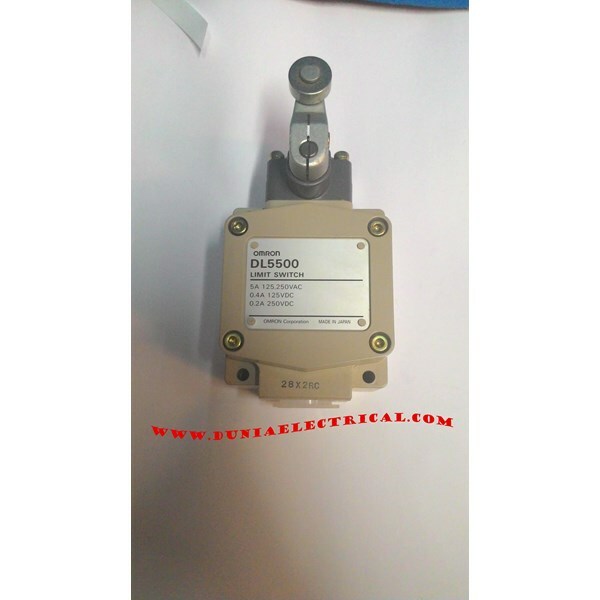 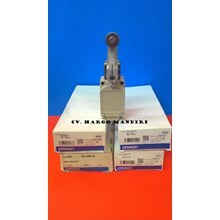 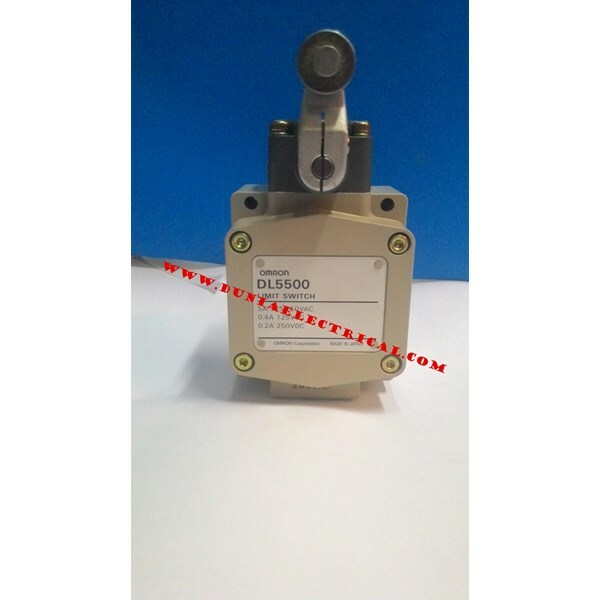 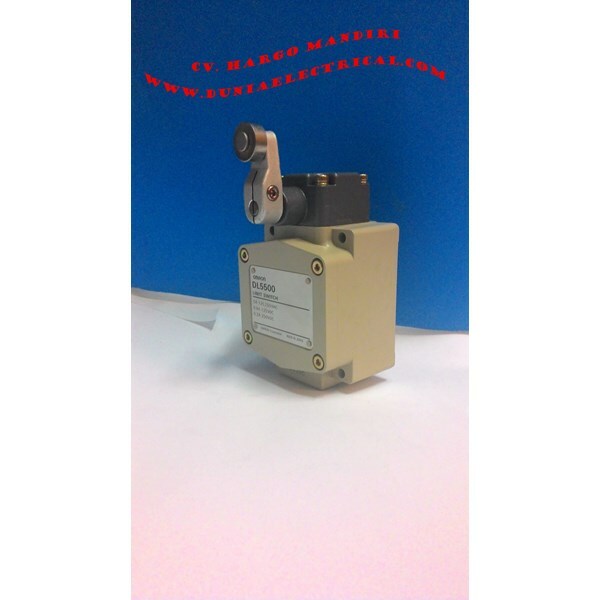 Jual Limit Switch DL5500 Omron. 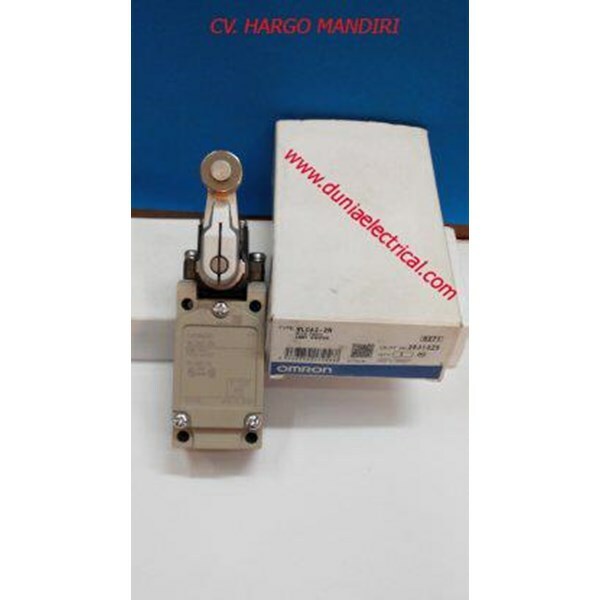 DUNIAELECTRICAL.COM: Toko Alat Listrik Online Jual Omron Murah di Glodok seperti Jual Counter, Jual Timer, Jual Temperature, Jual Relay, Jual Limit Switch, Jual PLC dan Jual Inverter Murah. 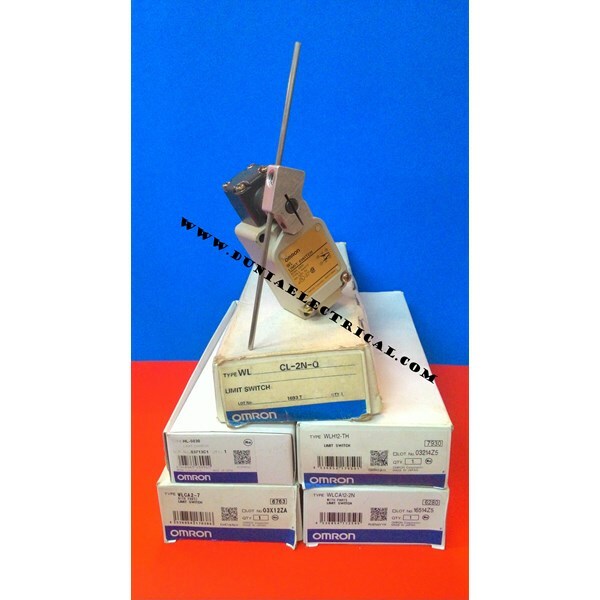 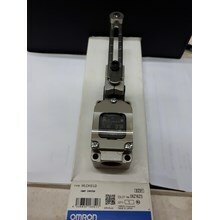 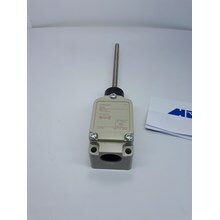 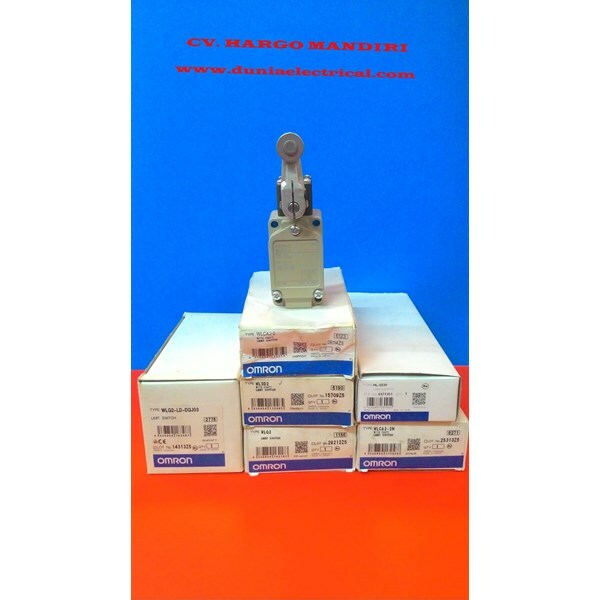 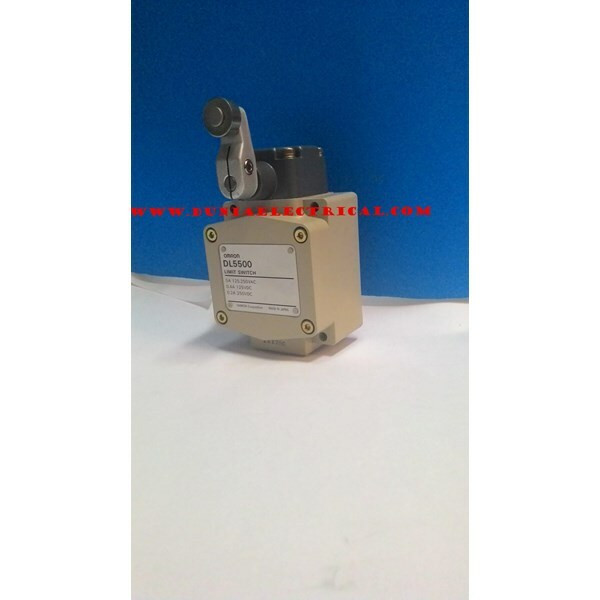 Produk Limit Switch Omron : Limit Switch WLD2-Q Omron, Omron Limit Switch ZE-N22-2, Limit Switch WLG2-LD-DJ03 Omron, Limit Switch ZE-NA2-A Omron, Omron Limit Switch WLCA32-41, LIMIT SWITCH WLCA2-2 OMRON, Limit Switch WLCA12- 2N Omron, Omron WLCA2-7 Omron, Limit Switch HL5300 Omron, Limit Switch WLCA12- LD Omron, Limit Switch WLCA2- 2 Omron, Limit Switch WLCA12- 2N- N Omron, Limit Switch WLG2-LD-DJ03 Omron, Limit Switch D4MC 5020 Omron, Limit Switch WLSD2 Omron, Limit Switch D4MC- 2020 Omron, Limit Switch D4M- 5111 Omron, Limit Switch Omron CL- 2L-Q, Door Lock Switch D4BL- 1CRA- A Omron.